It's Round One of our Super Lap Scotland championship and we have added a Easter Family Fun Day and Show & Shine event has so much on offer this April! 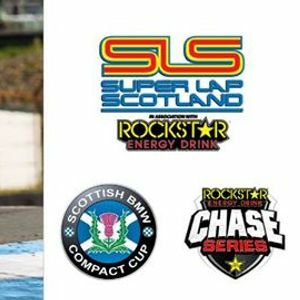 With the open Show & Shine contest and family activities on offer, plus our packed schedule of track action from Round 1 of the Super Lap Scotland Championship, the Rockstar Chase Series race and the Scottish BMW Compact Cup – we have a fantastic day out in store! We look forward to celebrating Easter and the beginning of the new KMSC season with some very special family themed activities! You can expect egg painting, a mini funfair along with a MASSIVE treasure hunt. This all leads to lunchtime where everyone is then invited onto the track to roll their egg rolling down the famous Duffus Dip corner. Paddock 2 will also be taken over by hundreds of showcars for our annual Easter Show and Shine. Don’t miss out on this day of family fun with a unique motorsport twist!